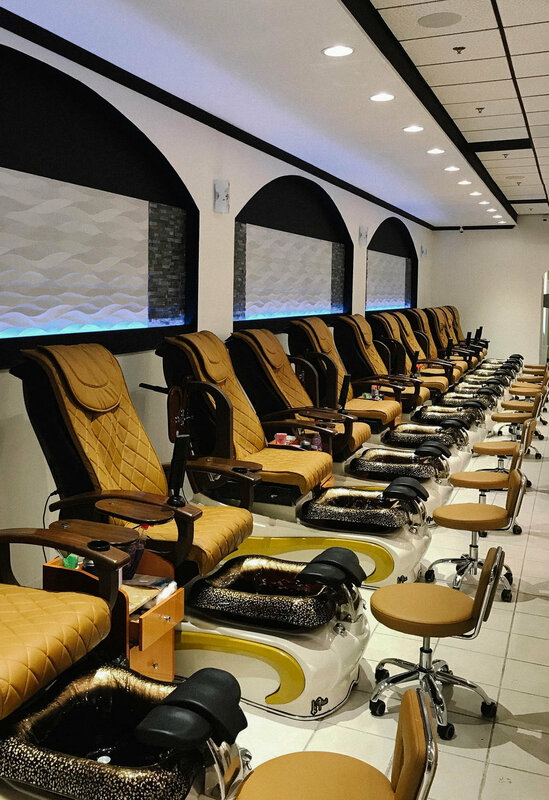 We invite you to come experience Pro Nail & Spa here in Libertyville to relax and pamper yourself with our variety of professional nail care treatments and hair removal services. Our skilled technicians are licensed and certified in hygiene and sanitation processes and we only use professional sterilization equipment and procedures to ensure your health and safety is our number one priority. With our expertise, we invite you to come in, sit back and relax while enjoying one or more of our services.